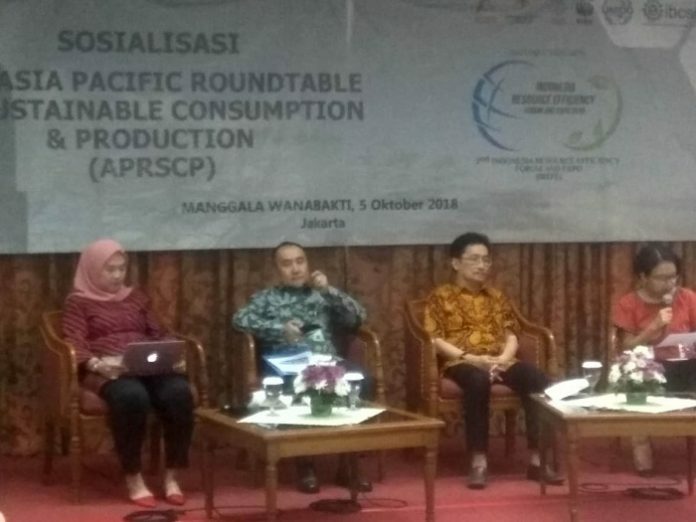 To follow-up the RECP demonstration in Makassar, a review meeting was held on November 20th at ibis Hotel Makassar City Centre. 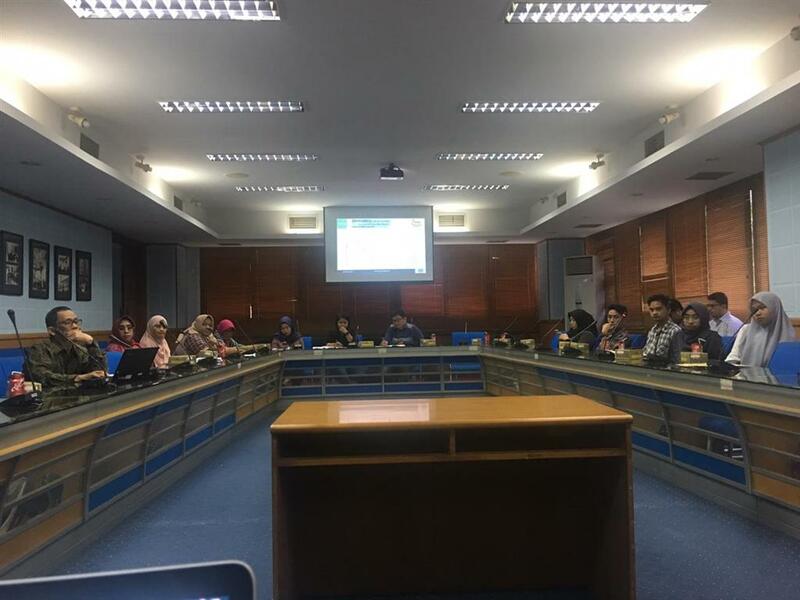 This review meeting aimed to see the progress of RECP assessment at pilot companies in Makassar industrial zone and surround. 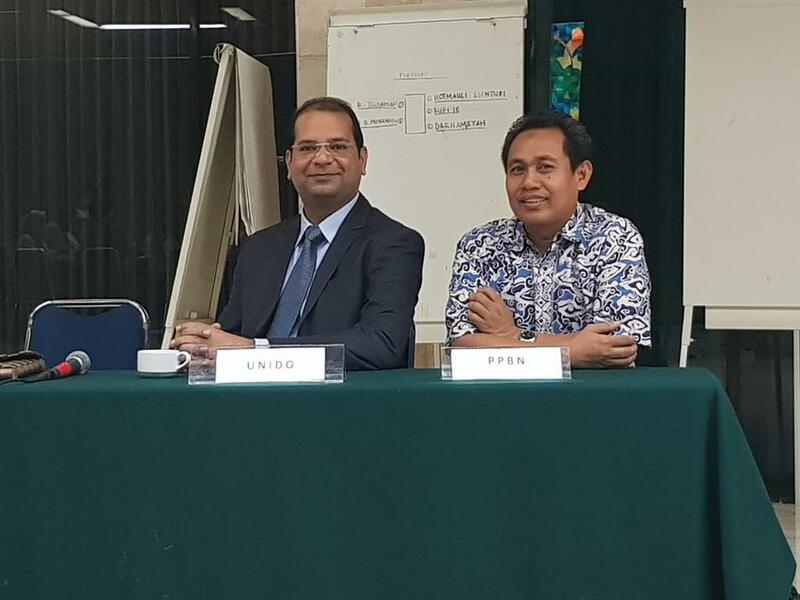 Eight national experts joined the event with Rene Van Berkel, the Chief Technical Advisor of RECP Programme Indonesia. Each expert presented their findings and summary from the initial assessment which has been conducted during the last three months. 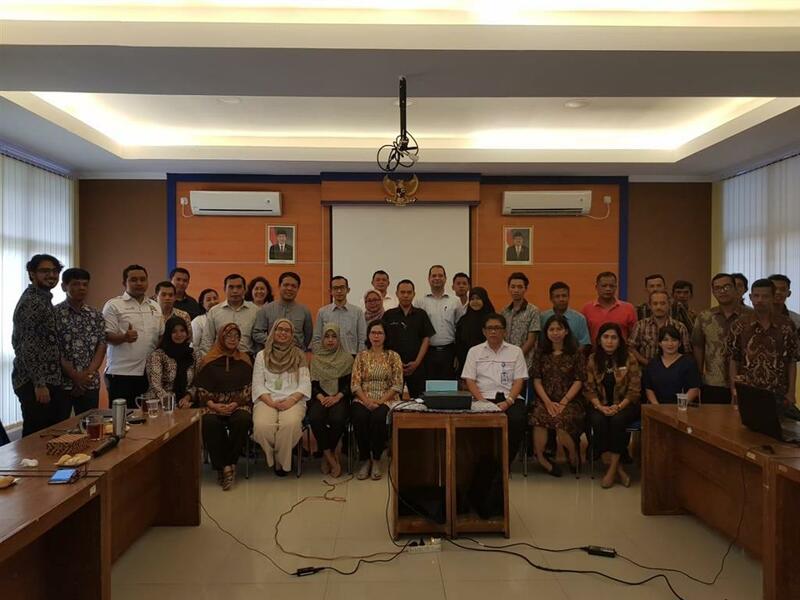 The experts represent four fish processing companies, two seaweed processing companies, and two steel and metal companies in Makassar. Prior the review meeting, Mr. Van Berkel visited three industries to do plant walk through and to see the production process directly. This visit resulted some ideas and options for improvement which then presented during the meeting with national experts. It is expected that some of the options can be applied in companies during the next step of RECP assessment.